We brought to the office four diplomas… and four actual cacti. Yep. For real. 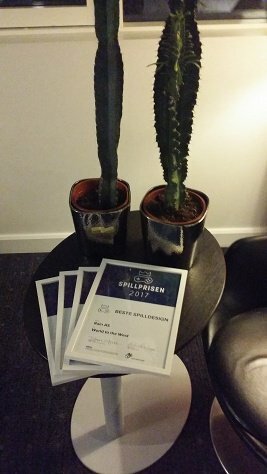 Isn’t Spillprisen the best award in the gamedev world? After the release of Teslagrad and World to the West on Switch, a new path opens in front of us. We’re still working on both games, polishing details, and of course in the Wii U version of WTTW. But we are also immersed in a new project, Mesmer: if you folllow us in social media regularly, you probably know about it already. A new iteration of the Rain universe, set in Teri’s homeland, and our first approach to the strategy genre from a very personal perspective. From now on, we’ll be sharing news and regular updates here and through our media channels. In order to maintain a neat communication, we’ll be shutting down some of our social media accounts: the Twitter handle of World to the West, and Teslagrad and World to the West fanpages on Facebook. This will take place on March 1st: from that date on, the official social media channels will be Rain Game’s Twitter and Facebook exclusively. Please don’t forget to follow them, in case you haven’t already! If you want to follow our team members as well, we have created this useful Twitter list, to have them all at hand. And last news of the day: Steam’s Lunar New Year Sale has started. 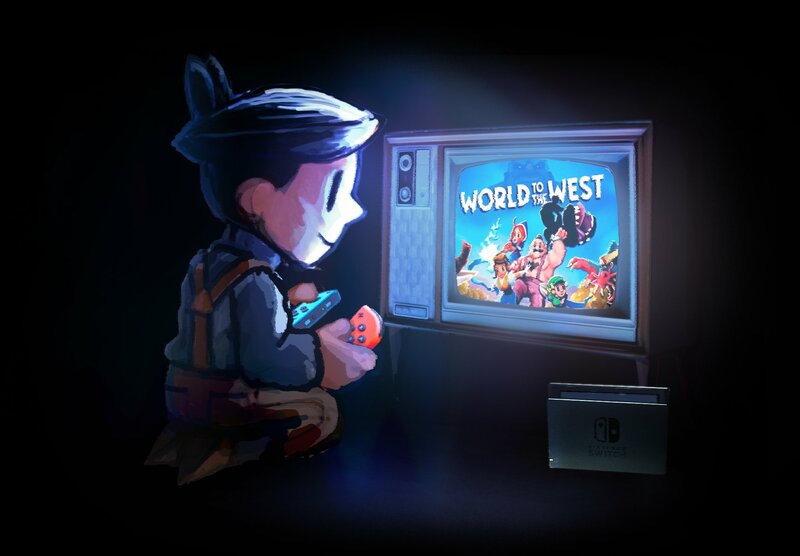 Until February 19th you can get Teslagrad 90% off, and World to the West 50% off. Maybe you’d rather get our 2017 collection, with everything you need to enter our universe: both games, their soundtracks and the digital comic prequel of World to the West. And if you want to go further and discover other great Norwegian developers, take a look at this option: Made in Norway, a bundle with Owlboy, Earthlock, Dreamfall Chapters, Among the Sleep and World to the West. Happy Year of the Dog! This entry was posted in Projects, Rain Team, Sales, Spillprisen 2017, Steam, teslagrad, World to the West and tagged Mesmer, Spillprisen 2017, Steam Sale, Teslagrad, World to the West by Mariela González. Bookmark the permalink. 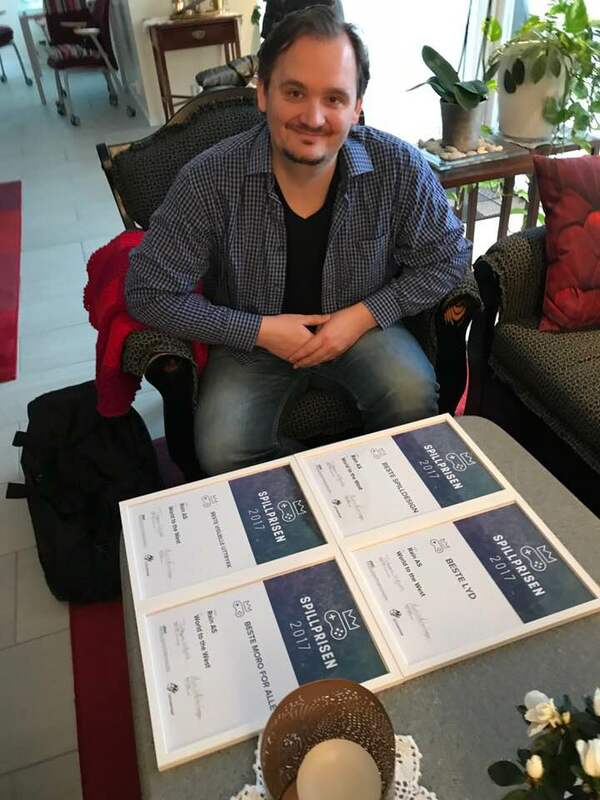 Gratz with awards, guys. 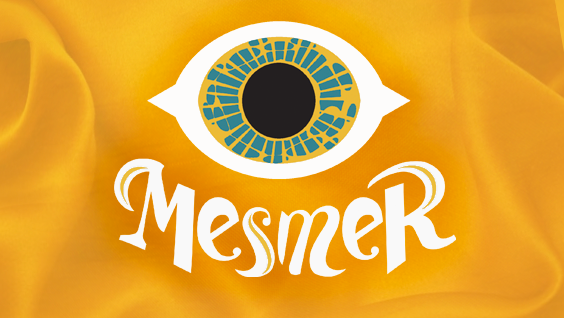 Looking forward hear more about Mesmer!